The best of both worlds. 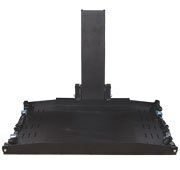 Harmar Hybrid Lifts provide easy drive-on, drive-off convenience for Power Chairs and/or Power Scooters. 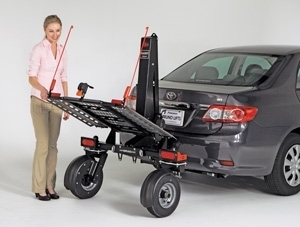 The compact design of this AL600 Hybrid Platform Lift fits virtually all scooters & power chairs and is ideal for SUV's and smaller crossovers. 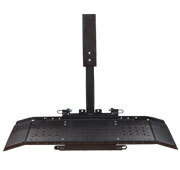 Harmar Hybrid Lifts provide easy drive-on, drive-off convenience for Power Chairs and/or Power Scooters. 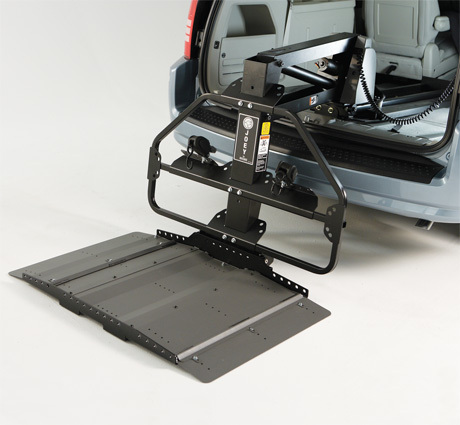 The AL625 Hybrid Van Lift is ideal for minivans and full-size vans and fits virtually all Power Chairs and Scooters.